PFMA is the principal trade body representing the UK pet food industry. We have 85 member companies, which accounts for over 90% of the UK market. We aim to be the credible voice of a responsible pet food industry. 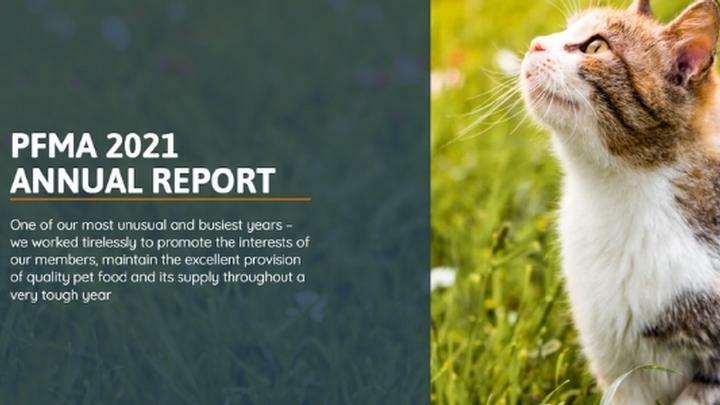 While striving to achieve a balanced regulatory environment for the production of nutritious & safe food, we also encourage responsible pet ownership working in partnership with relevant pet organisations & charities. We aim to be the main source of information for the public and members. We also play a lead role in forming opinions in Europe through the European Pet Food Federation (FEDIAF). To see how we achieve our aims and objectives, please view our Annual Report. We work through a committee structure, which has the widest possible representation of our member companies and their sectoral interests. If you would like to read more about our various committees do please view our PFMA Committees Document. 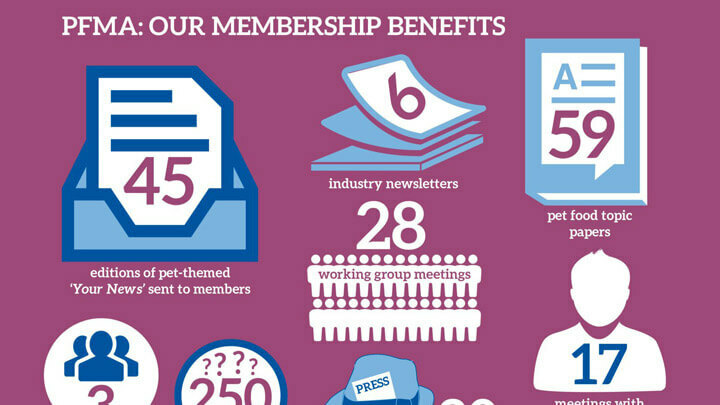 Membership benefits range from expert advice and guidance on pet food issues to weekly news updates and media support. 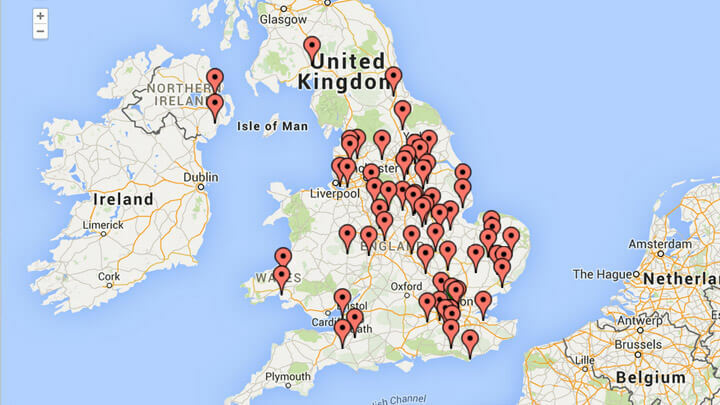 With 60 members, PFMA represents 90% of the pet food industry and this map details the location of their businesses.